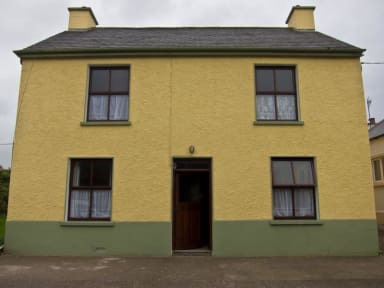 Situated just 3 minutes walk from the bus stop and only 50m from the waters edge of the picturesque Dingle Harbour, it is an ideal base for the many attractions on offer in the town and surrounding area. We are only 5 minutes walk to all the restaurants and traditional pubs the town is famous for. 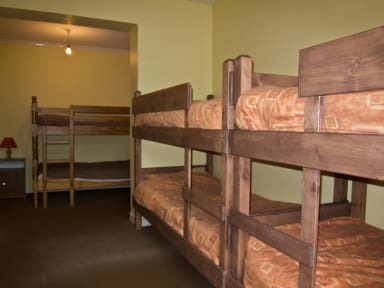 The hostel is fully central heated and there is 24hour access to hot showers and cooking facilities. We also provide secure bike storage and bike hire facilities and private off-street parking. We accept cash as payment upon arrival. 12 o clock curfew on Saturday nights and bank holiday Sundays. We do not accept stag or hen parties or groups of this nature.